This weekend, time magically moves forward an hour. Spring forward! As a leader, what can you do to create a breakthrough, to leap ahead of your competition, or help facilitate a larger impact within your organization & sector? We typically think the shared economy is a new idea – but historically, strong leaders for many years have understood the value of collaboration. The Nobel Prize is great example of how working with others and sharing different ideas and perspectives creates breakthroughs in medicine, physics or economics. TED | Ramesh Raskar: A Trillion Frames A Second. Revolution in Imaging. P.S. Have your sights set on a promotion? CareerJoy’s Leadership Identity Program has all the tools to tilt the odds in your favour. 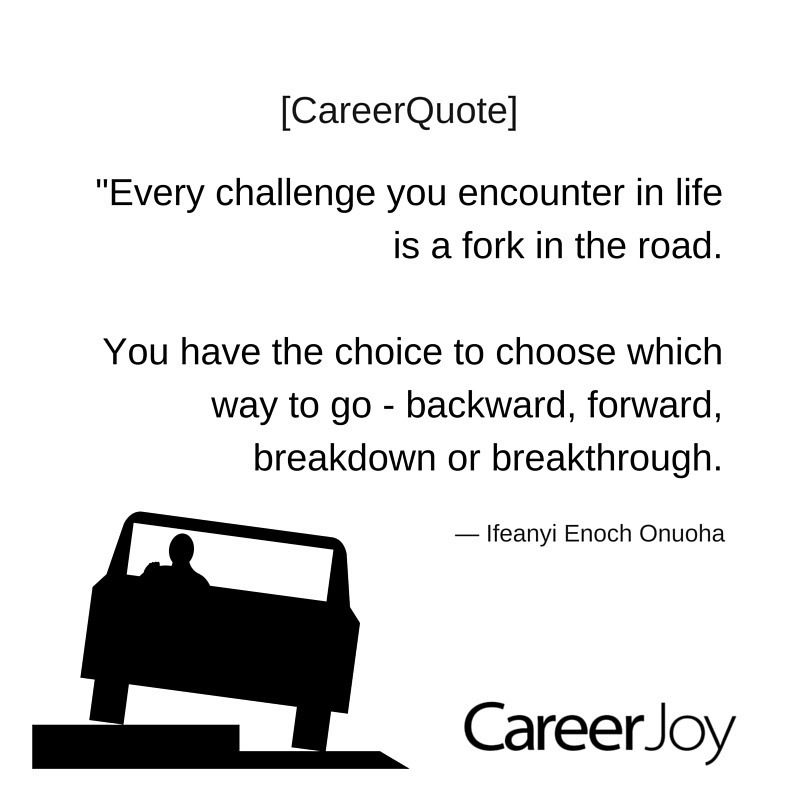 Start the conversation today to learn how the CareerJoy team can help you. Contact Brittany to get started: 1-877-256-2569 x 4 or brittany.knapp@careerjoy.com.